Millions of people around the world have improved their lives through the timeless advice David Schwartz offers in The Magic of Thinking Big . In this best-selling audiobook, Schwartz proves you don't need innate talent to become successful, but you do need to understand the habit of thinking and behaving in ways that will get you there. 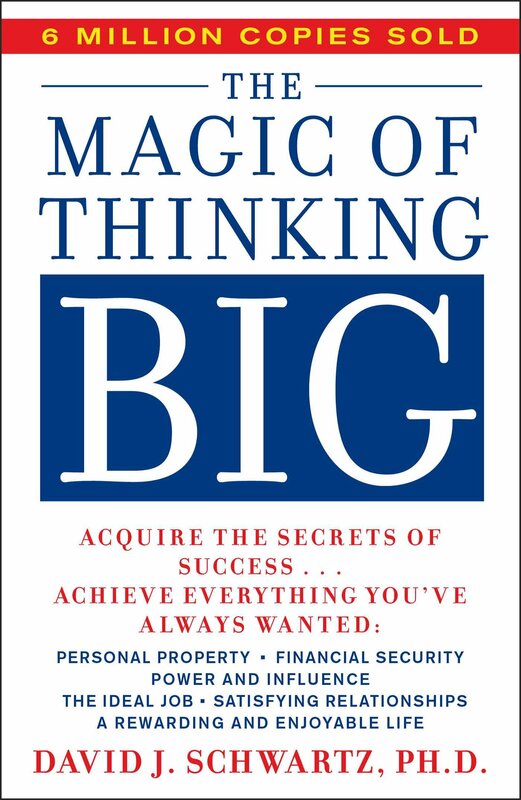 With more than six million copies sold worldwide, David Schwartz's timeless guide and best-selling phenomenon, The Magic of Thinking Big , is now available for the first time as an unabridged audio edition. This week is the second or first, in my case, week of work in 2017. With every new year there's a lot of resolutions made, areas that we want to improve or things we want to change. I feel that for me I want just to focus on less and the practice of minimalism.